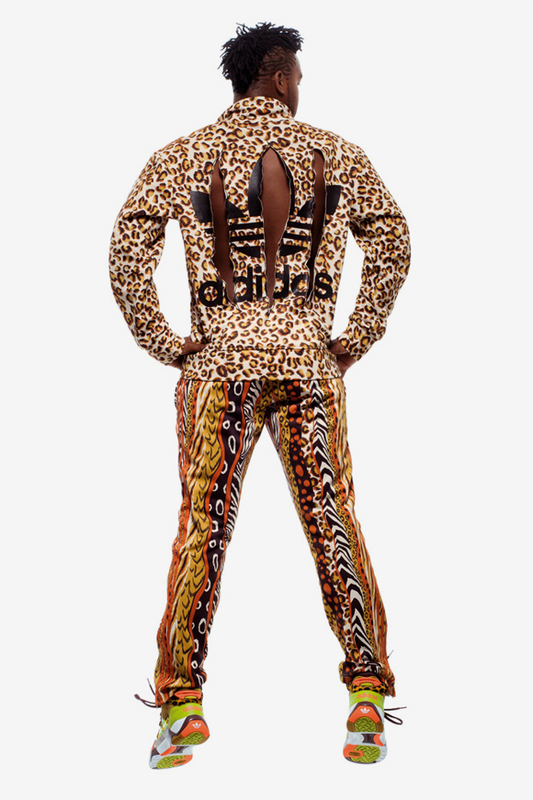 Get a look at this year's fall and winter assortment from the adidas Originals by Originals Jeremy Scott collection. Yes, there's tons of animal prints! 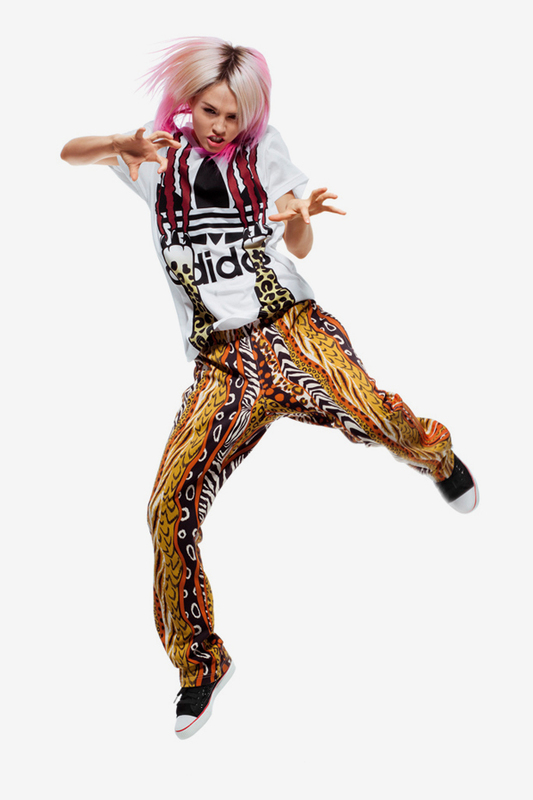 Known for his progressive pop culture inspired designs and daring apparel dimensions, Jeremy Scott recently unveiled his newest capsule collection with adidas Originals. The Originals by Originals Fall / Winter 2011 line can be seen below in full, with several new pieces incorporating some of Scott's most recognizable icons. 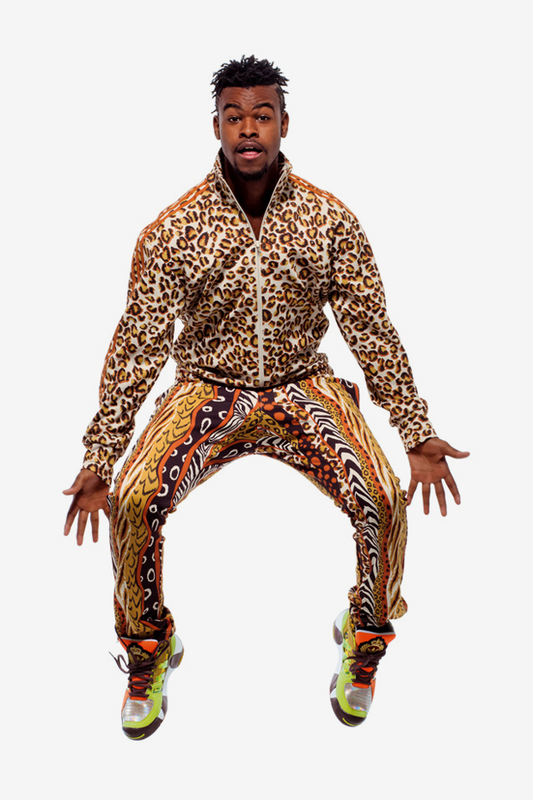 There's fun for the whole family, with Wings-affixed denim, leopard and tiger print jackets, camo track suits and of course, the debut of the much anticipated panda. 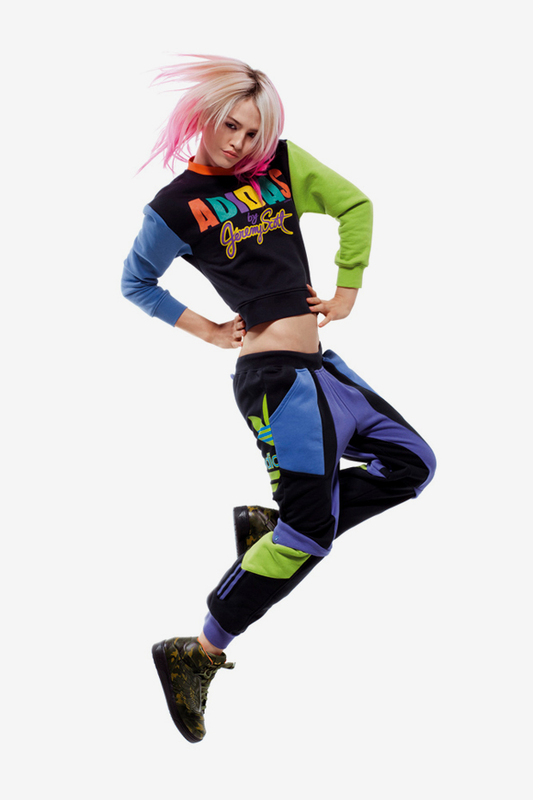 Check for the Jeremy Scott Originals by Originals line online and in store at select adidas Originals accounts.